Med litt hjelp fra http://Pixelfix.net har jeg nå fått orden på displayet i bilen. Tok ut SID displayet og byttet til ny «ribbon cable» mellom pcb og lcd displayet, så nå fungerer skjermen som ny igjen. En ring som er verdt å merke seg om du skal bestille samme kabel er at det lønner seg å skru opp å sjekke meg egne øyne hvilken kabel man trenger. Det står en klistrelapp bak på min SID som tydelig sier SID2, men allikevel var det en SID1 kabel i den. That was my search phrase in Google to try and solve a problem that has annoyed me for months. 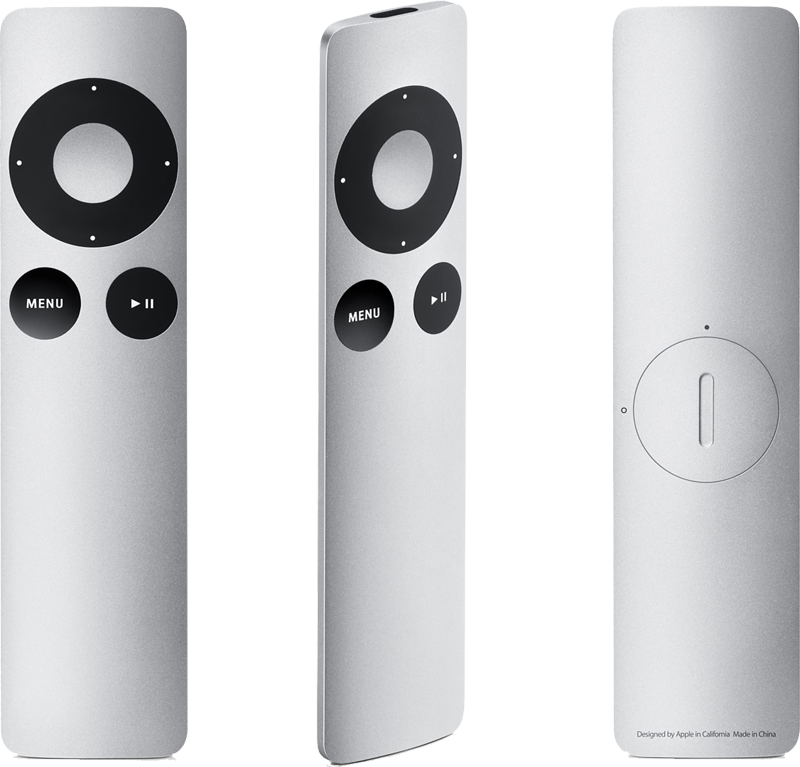 I could pair a remote to the Apple-TV, but my Mac mini would not accept the pairing. Both remotes worked fine though, just not the way I wanted. I have a Mac mini (late 2012 running OSX Mavericks) and an Apple TV sitting next to each other in my living room. They both use the same remote control. Out of the box either one of the remotes will control both the Mac mini and the Apple-TV at the same time. Apple has a solution for this, you can pair one remote to one device, so that it does not accept input from anything else than the remote it is paired with. You can find instructions for Apple-TV here. And for the mac mini here. Those instructions worked like a charm on the Apple-TV, but not on the Mac mini. Nothing happened at all. The trick to get the pairing with the Mac mini to work, is to first disable the remote as a input device in your mediaplayer. I’ve finally gotten around to update my Stargate (Norwegian musicproducers) Spotify playlist.